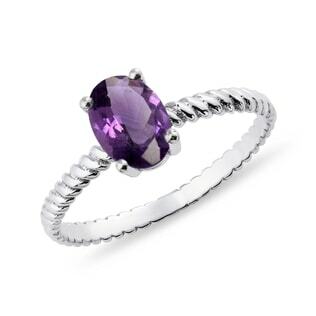 Out of all our gemstones, amethysts have been a favorite as the gems of tranquility and peace. 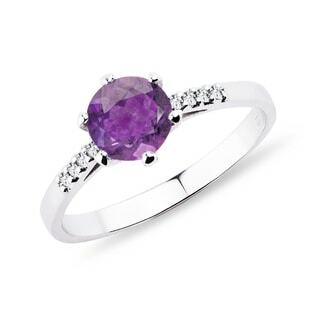 With its stunning purple hues, it’s sure to please your sweetheart every time she slips it on. 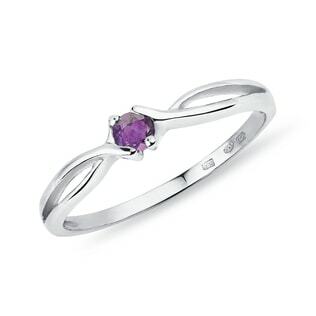 When set into cool sterling silver or timeless white gold, it becomes a stunning complement to cool skin tones. 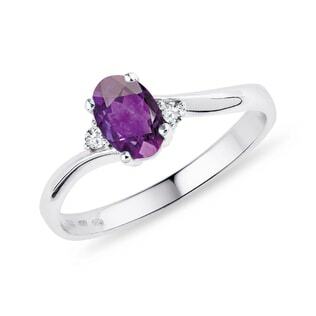 And with designs ranging from simple, silver rings with a small solitaire stone to bold designs with an amethyst nestled into sparkling diamonds, you’re sure to find the perfect complement for you.